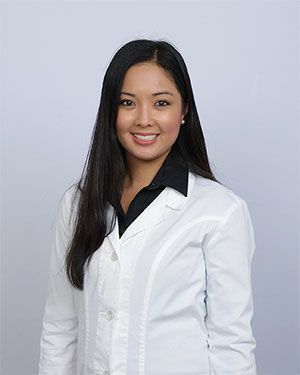 She is a member of the American Dental Association and Texas Dental Association. In her spare time, she enjoys interior decorating, gardening and spending time with her rescue poodle mix, Milo. Dr. Turla's main goal is to provide patients with a warm and nurturing environment where patients can learn about all their treatment options and get quality dental treatment. 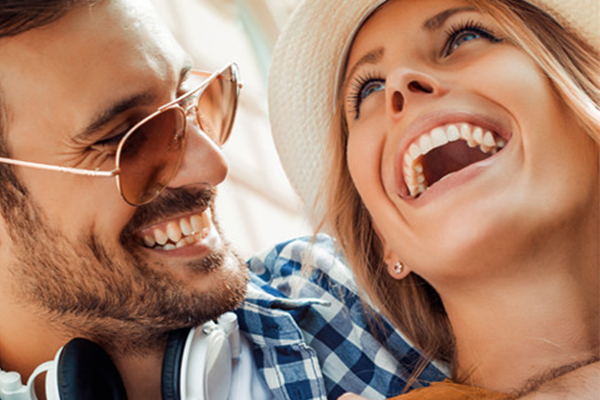 Together you can expect outstanding comprehensive care for all your dental needs. "With me, you will always feel welcome, and treated with the utmost respect and compassion. My goal is to create beautiful smiles with a gentle touch. I treat every patient as if they were my family." 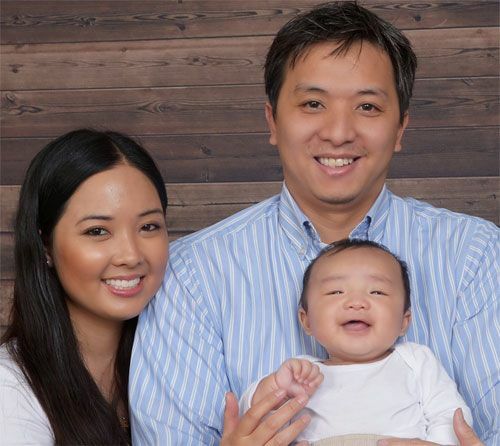 Dr. Pham and Dr. Turla recently welcomed their baby boy, Landon in 2017. They also have a rescue poodle-schnauzer mix named Milo.